A Private Dinner With the Master Chef Tom Douglas! This is a very special invitation for my local friends in the Seattle area! If you have not heard of Tom Douglas or been to any of his AMAZING restaurants you are truly missing out on a delicious delight and experience! Tom Douglas is the Master Chef behind area restaurants such as the Dahlia Lounge, Dahlia Bakery and Serious Pie among many others. His food is to die for and fun. Tom Douglas is often described as the chef who put Seattle on the culinary map. It’s no wonder considering the amount of restaurants he’s opened. 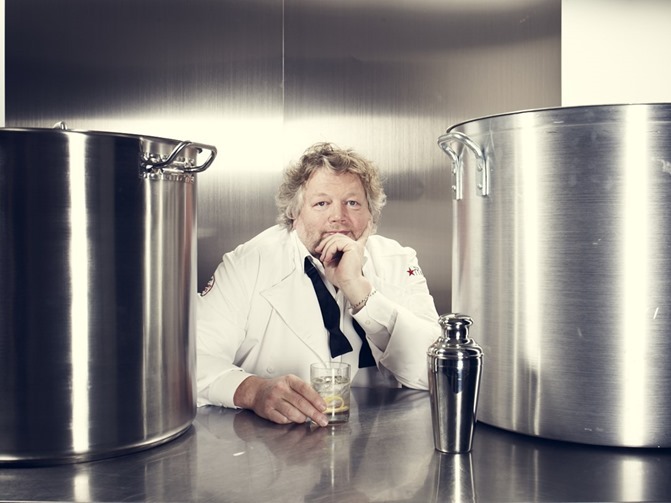 He’s also the proud James Beard Award winner for his cookbook, Tom Douglas’ Seattle Kitchen and New York Times Bestseller The Dahlia Bakery Cookbook. His talents have also won him the James Beard Award for Outstanding Restaurateur and Executive of the Year from Puget Sound Business Journal in 2012. In an effort to end hunger in western Washington, he’s served on the board of Food Lifeline for decades. Tom has also started a brand new cooking school called the Hot Stove Society. Now how fun would that be to attend one of his culinary classes and learn just HOW to go about making some of those tasty eats!? 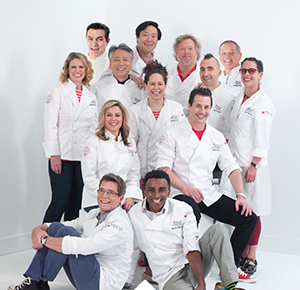 Right now the Macy’s Culinary Council along with Tom Douglas are offering a very special event! Dine with Tom Douglas as he shares his culinary stories and favorite award-winning recipes. The best part? A private dinner with the Master Chef himself! 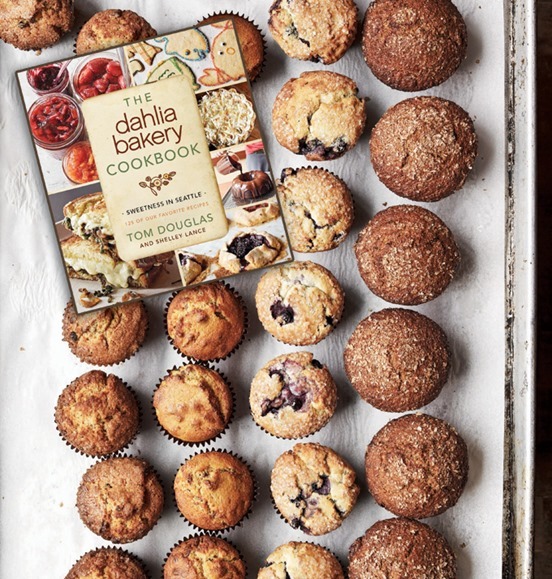 With any purchase of $100 or more during Home Sale, receive two reserved seats to the dinner, a $10 Macy’s gift card and a copy of Chef Douglas’ cookbook, The Dahlia Bakery Cookbook, which he will sign during the event. Woweee that is too much fun! Please RSVP to 1-877-556-2297 beginning October 27th – November 5th 7am-4pm PST Mon-Sat. and 10am-3pm PST on Sun. 11/1. Purchase must be made in Home Department at Macy’s Downtown Seattle 10/31/15-11/2/15. Gift card valid 11/5-11/12 only. **One per customer, while supplies last. Gift card and books distributed November 5th. ***While time permits. So THAT is how to attend this super fun and deelish event! Hop on over to Macy’s this weekend!